The DESTO F4 is the perfect introduction to the FORMULA DONIC rubber series - the DONIC rubber series with inbuilt speed glue effect. 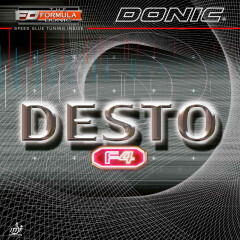 Due to its attractive price the DONIC DESTO F4 is also a perfect choice for young players. The soft sponge, with slightly reduced speed glue effect offers outstanding ball control to learn the modern playing techniques without missing playing fun. 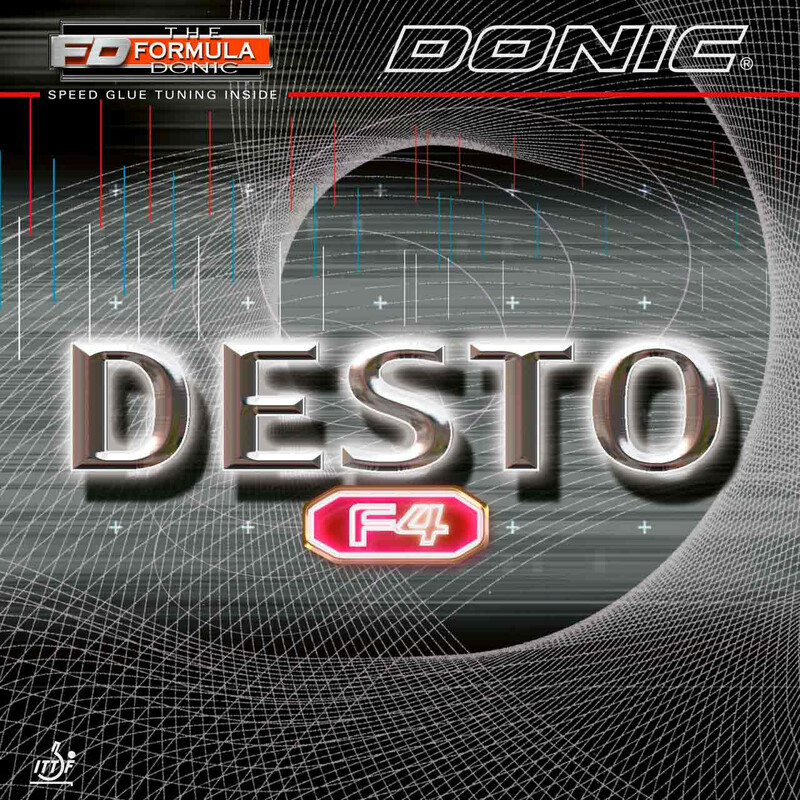 Donic Rubber Desto F4 is beeing added to cart.